Pamcy Fernandez is a rising name in the underground Filipino electronic music scene. From the looping cowbell to its mesmerizing chords, “Piso Isa” is an exceptionally produced double A-side single that was crafted with wholehearted care. What caught my attention the most was how calmly energetic the music was. Both tracks feel like a pulsating heartbeat that never ends. It calms you down and makes you want to dance at the same time. The single is so simplistic that it pushes the boundaries and shows you that a musician does not need lyrics, a punching bassline, and loud, driving synths to impact their audience. Both tracks “Monami” and “Goya Coin” present a dreamy aesthetic that irresistibly captivates its listeners; so much so that you are forced to replay the single multiple times…and the surprisingly awesome part is that you never get tired of listening to it! Honestly, listening to Pamcy’s music feels like freedom – an escape from reality and into the joyous soundscape of your wildest dreams. It’s like swimming through the serenity of the beach, or maybe cruising through the neon lights under a moonlit sky. With her uniquely driving beats and intricately detailed production, Pamcy defines herself as a DJ and producer while delivering an endearing and entertaining piece of musical artistry that I will treasure for years to come. 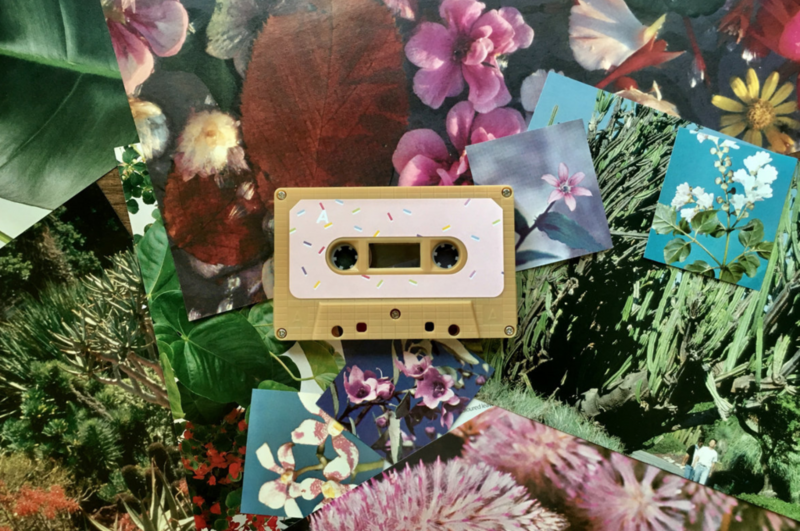 Be sure to head over to her Bandcamp page where you can pick up a fun, butterscotch-colored tape of these singles. Don’t forget the sprinkles.